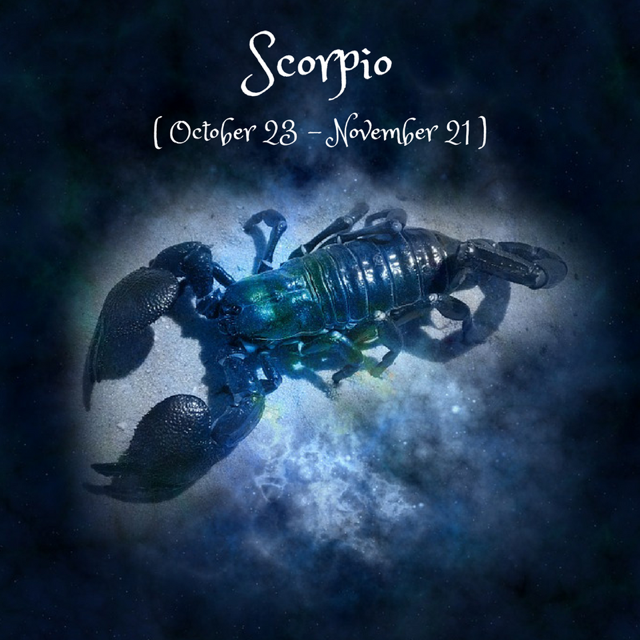 Dear Scorpio, This will be a good week to look for a better job or start a new career. Your hard work finally pays off bringing you professional success and monetary gains. This week will be a busy time work-wise but you will see that your efforts are not in vain. The good thing is that the people around you will now be willing and ready to help you according to the specific situation. One news, this week will give you hopes to resolve a complicated problem that may bother you from the beginning of this year. The week will be interesting for your family affairs, because you will experience some interesting events that will gather you or divide (for a nice) from loved ones. This week will help you maintain your mental and physical well being. You will find yourself relieved of some of the issues that have troubled you recently and will be feeling a lot better. Romance and passion ware the key factors which decide the ability of your relationship. You will find the right person, but it will take some time. Don`t worry, the more you struggle, the better results you get.